Placed Darcap Orc Pits (darcap/darcap/circus/fz_orcpit) in to darcapcircus region. Punctuation in sign text to Darcap Circus Bigtop (darcap/darcap/circus/bigtop). No functional changes. Magic mouth text clarification to Darcap Circus Throwing Gallery (darcap/darcap/circus/wurfbude). No functional changes. Replace '[large_]gargolye' arch with '[large_]gargoyle'. Removed forced line breaks and puncuation corrections to message text in Fun Zone Lobby (darcap/darcap/circus/fz_lobby_ud) in Darcap. Typo correction (locationwise -> location wise) in message text to Fun Zone Deathmatch 1 (darcap/darcap/circus/fz_d1) in Darcap. Typo correction (layed -> laid) in message text to Fun Zone Deathmatch 1 (darcap/darcap/circus/fz_d1) in Darcap. 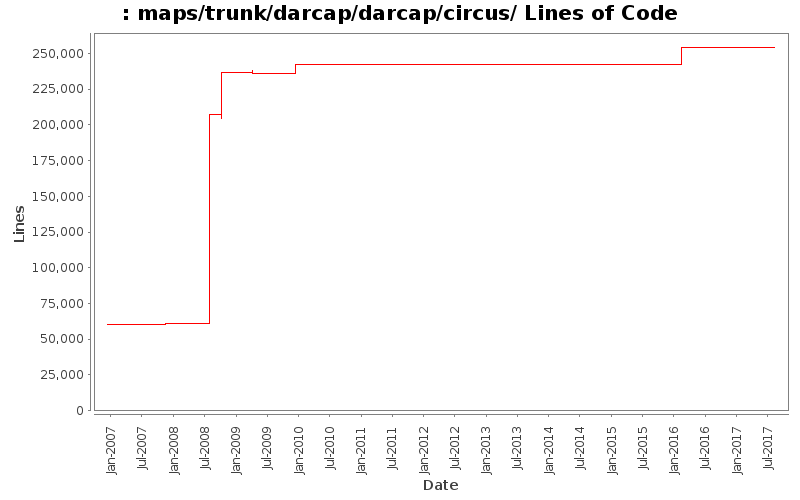 Removed forced line break, punctuation correction and spelling correction (Rollercoaste -> Rollercoaster) Darcap Circus Roller 1 (darcap/darcap/circus/roller1) in Darcap. Typo correction (I'ts -> It's) to Fun Zone Boulderball in Darcap Circus. Spelling corrections (platin -> platinum, medicore -> mediocre) to Darcap Circus Throwing Gallery in Darcap. Fix rollers, add sky/cloud to map, prevent players moving outside path.